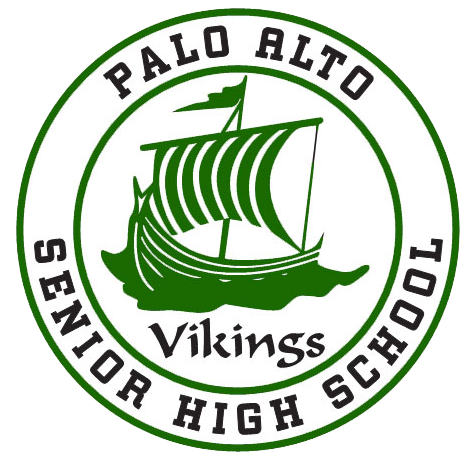 Dinner and a donation: Bring your family and friends to eat at Kirk’s Wednesday, February 6, 4-9 pm and they will donate 20% of your receipt to Paly Sports Boosters. It is easy – just mention Paly Sports Boosters at payment time and they will take care of the rest! Kirk’s is a great supporter of Palo Alto High School Sports. Please join us in supporting a local business while they support our student athletes!